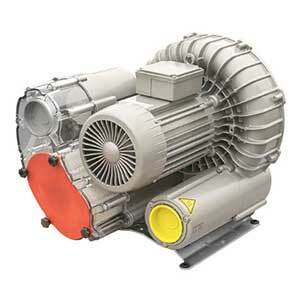 BeckerPumpSales.com is your complete source for Becker Regenerative Blower Pressure Pumps. Continuous, pulsation-free volumetric flow is a unique characteristic of the Regenerative Blower Pressure Pump, especially relative to reciprocating machinery. Furthermore, the side channel blower, compared to axial and radial machines, generates a substantial pressure ratio. 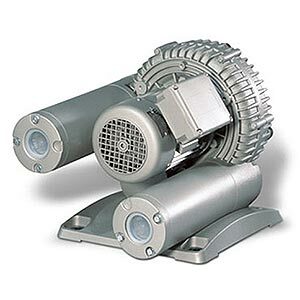 Our knowledgeable sales staff is here to help you find the right Becker Regenerative Blower Pressure Pump to fit the job.